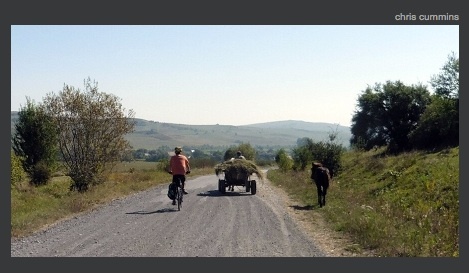 Chris Cummins writes about his seven-day bicycle ride, which he describes as “a journey of hope and discovery on the enchanted paths of Transylvania”. Click here to read! As a former Liverpool resident, I was interviewed by the local paper about my life in Transylvania, and why the UK should warmly welcome Romanian immigrants. Following the panic whipped up by Britain’s atrocious xenophobic tabloids (ie Daily Mail, Daily Express), the Liverpool Echo asked me for my perspective on the Romanian ‘invasion’ of the UK. It gave me a chance to do a bit of positive PR for Romania – here’s the link to the story.